We had the pleasure of working with the leaving/send off event of Unilever’s CMO Keith weed. 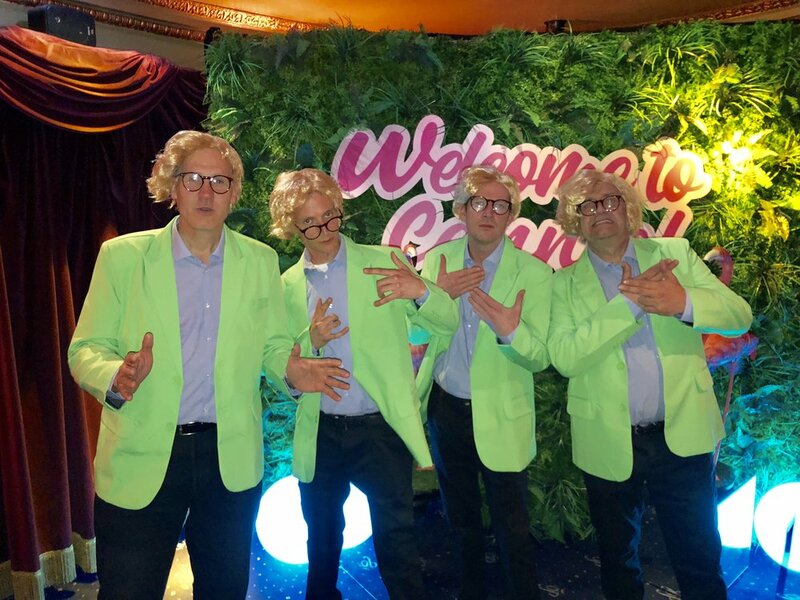 IAM provided x4 lookalike immersive performers. The task included research into the guest of honour, wardrobe and a prep session so the experience was as good as it could be. This all resulted in Keith being very pleased with his doppelgängers and the night having that little bit extra to make it even more rememberable.